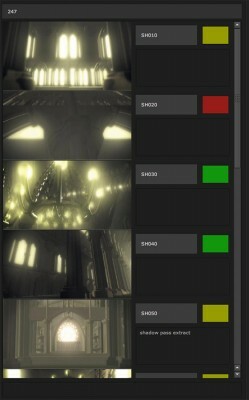 smartLib is a project and shot management system for Nuke. Easily navigate between different projects and shots, set shot status, write notes, collaborate with other artists in your team and create new shots out of fully customizable shot templates. 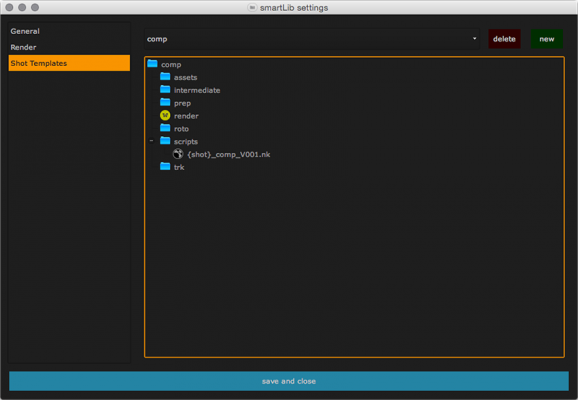 smartLib is a project and shot management system for Nuke. 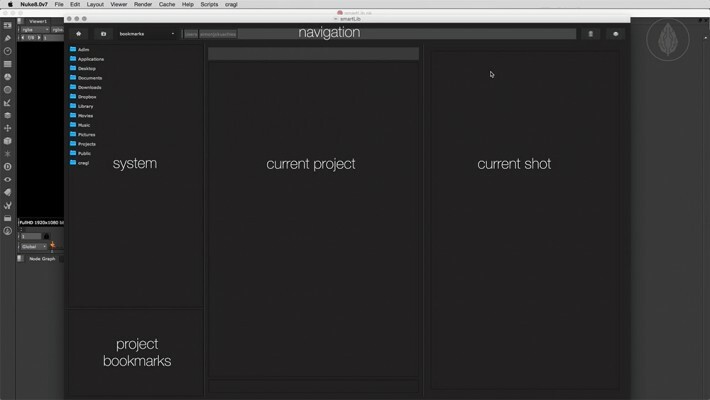 If you find yourself often switching between different projects and/ or shots then this tool will become handy for you. 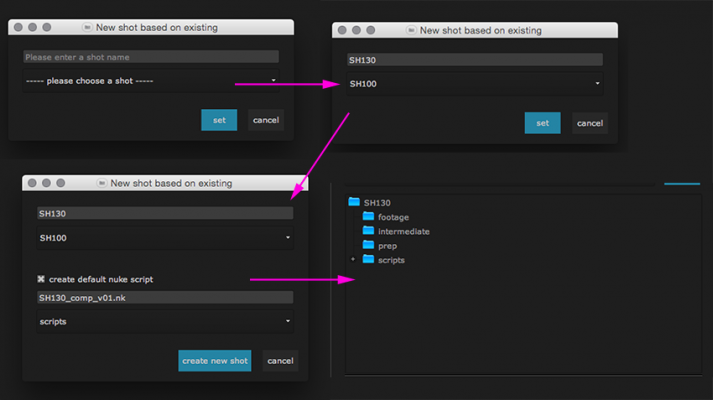 You can easily navigate between different projects and shots, set shot status and write notes. Other artists in your team that use smartLib too can see the shots status and comments and can add and edit them. This enhances the collaboration among artists in your team and makes every day's compositing work more effective. In addition you can create new shots out of fully customizable shot templates. 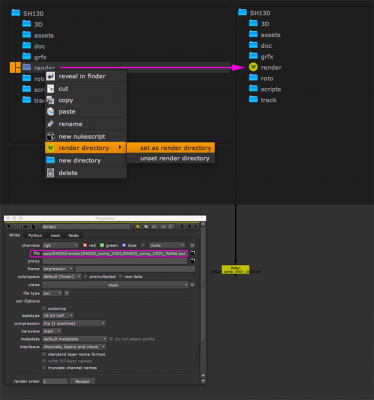 • create automatic set up write nodes and render directories. • Fix List navigation updates when browsing to path manually. • pin/ unpin smartLib main window to stay always on top or not. • default shot template for project: as soon as you create a new shot from a shot template the selected template will be stored for this project. So if you create another one the selected template from the template list will be the template the you used the last time. 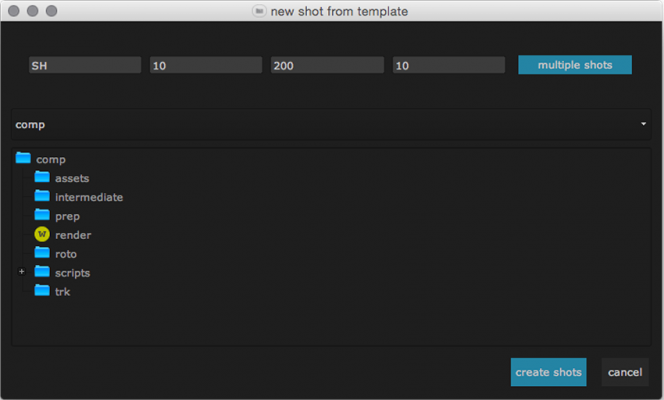 • bulk shot creation from template: all three shot creation methods (empty shot, from existing shot folder structure, from shot template) include now the ability to create multiple shots in one go. In the name input simply enter multiple shot names separated by comma. 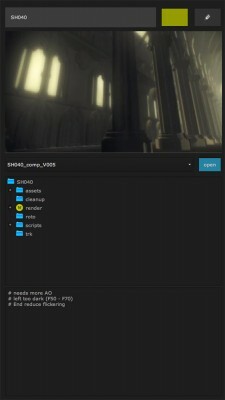 • source footage default folder: In the current shot section right click one of your folders and choose "footage direcotry->set footage directory". Now you can directly browse to the folder by navigating to cragl->smartLib->import from footage directory. This can be set per shot or you can also set a default footage directory in your shot template to enable this feature for each shot. In the right click menu you can also choose a global folder outside the shot itself so this will then always direct you to that folder. • global gamma slider for shot thumbnails: in the settings window in the general section there is a new slider for setting the gamma when creating shot thumbnails. • collapse image sequences: In cragl->smartLib->settings in the general tab you can find the option "collapse image sequences". This collapses image sequences in the current shot section and displays a sequence in this format: sequenceName.[1001-1100].exr. If you need to copy, cut and paste items you need to uncheck the collapse image sequences option in smartLib's settings window. 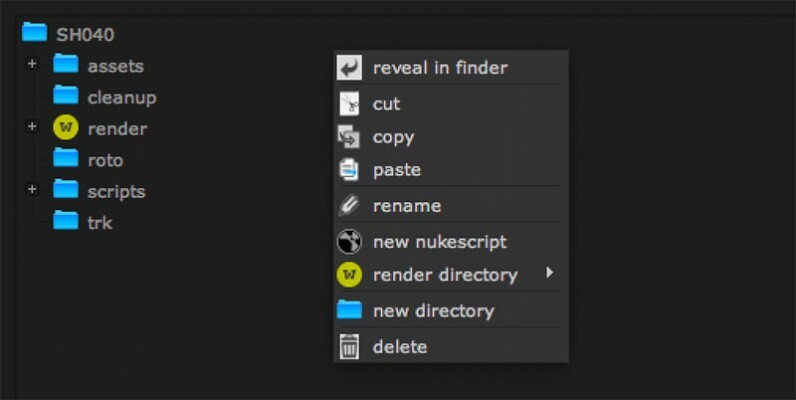 • insert into dag: in the currentShot section right click a file, image sequence or nukescript and choose "insert in dag". This will insert the selected item into your node graph. • insert shot notes: choose cragl->smartLib->insert shot notes. This creates a sticky note and pastes all notes for this shot into it. • all items get sorted alphabetically. This is now the default method. • improved file selection behaviour in shot lib section. This behaves now exactly the same way as selecting files in your explorer. • added functionality to set render path for a shot outside the shot folder. Works also for whole shot templates (Please refer to to the smartLib documentation at 3.4.5.3) Setting a custom render directory).